Super Resin Polish is suitable for all types and colours of paint. 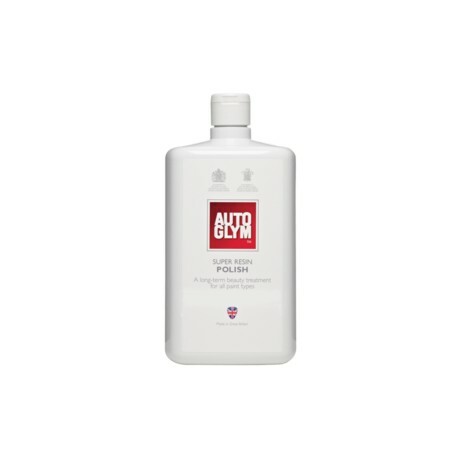 Light scratches, swirls, stains and scuffs vanish leaving your paintwork like new. 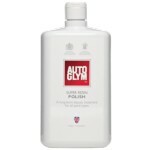 It restores gloss to dull surfaces, is simple to use and will never dry hard or become difficult to remove. Super Resin Polish can be used on both new and old paintwork, it doesn't have to be in poor condition. A light coating will improve the condition of any vehicle. Pro Tip: If Super Resin Polish is used, there is no need to use Ultra Deep Shine as well.